While our friends in the US (and those intrepid enough to import one including yours truly) have enjoyed the awesomeness that is the Chromecast, a lot of people (especially in Canada) have been left out in the cold when it comes the Google's ultra affordable stream to TV device. 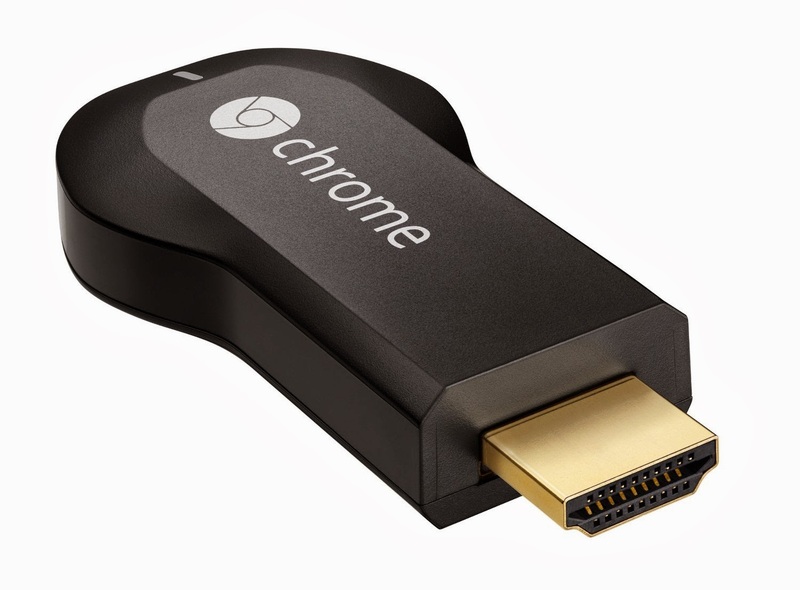 Today that changes as the Chromecast is now officially available to Canadians. At $39.00 it's slightly pricer that for our American friend but hey, that's just about the norm for Canadians isn't it. In my experience with an imported Chromecast, service in Canada has been flawless streaming from Netflix, Google Play Movies and YouTube.